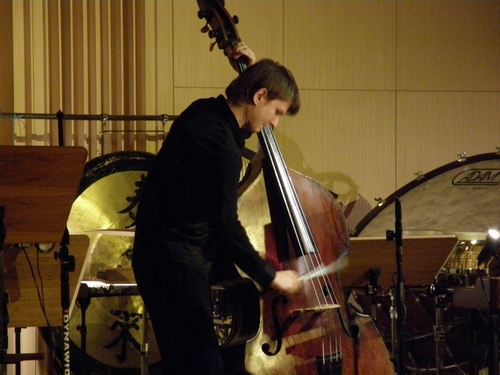 Written for double bass player Mateusz Loska, who performed it first time 10.04.2013 year. I used percussion brush here for playing instrument. I treat it mainly as acoustic piece – role of electronics is very sublte, hidden in background reverb.